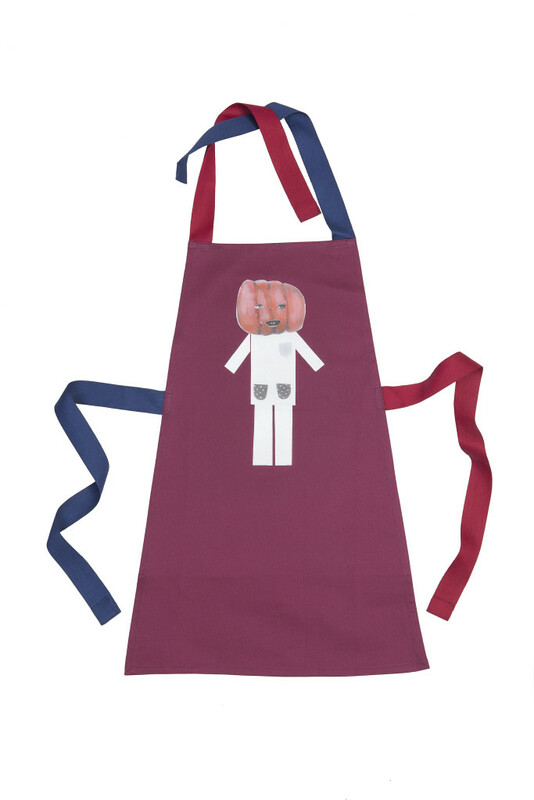 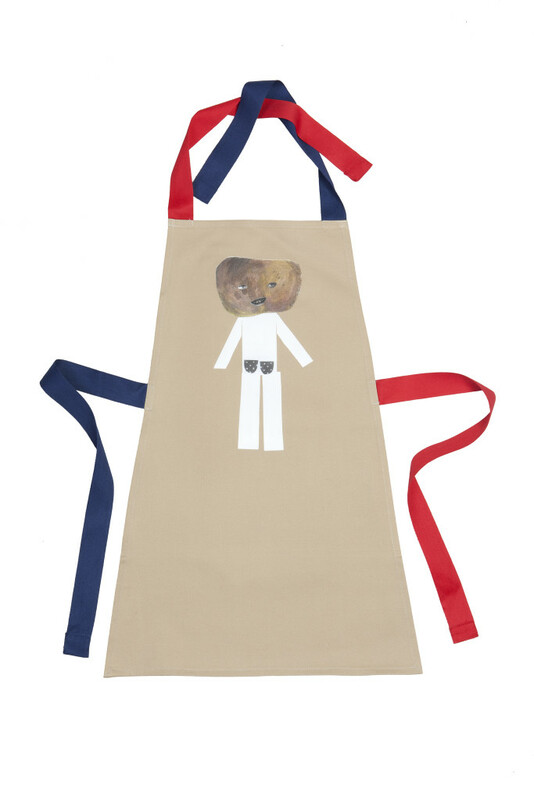 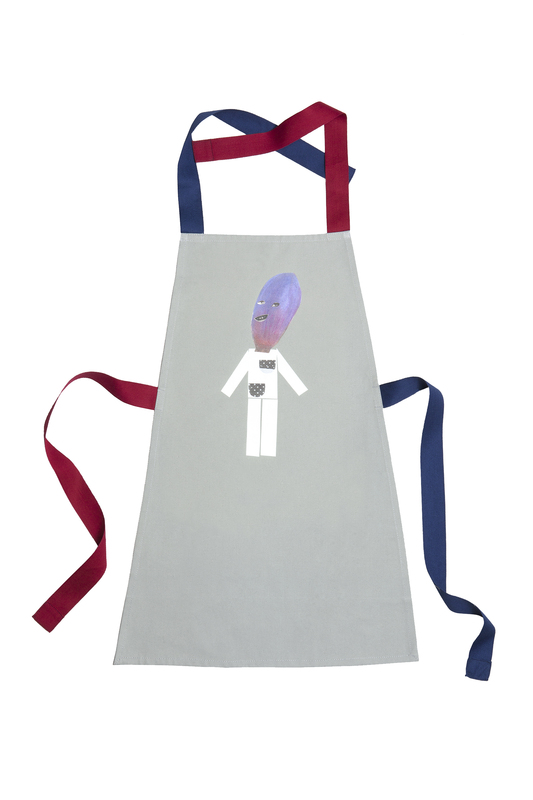 cooperation with zasterka resulted in this kids apron. So here they are, Mr. 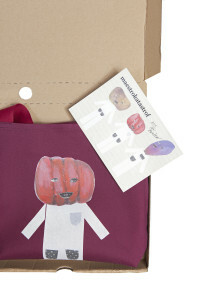 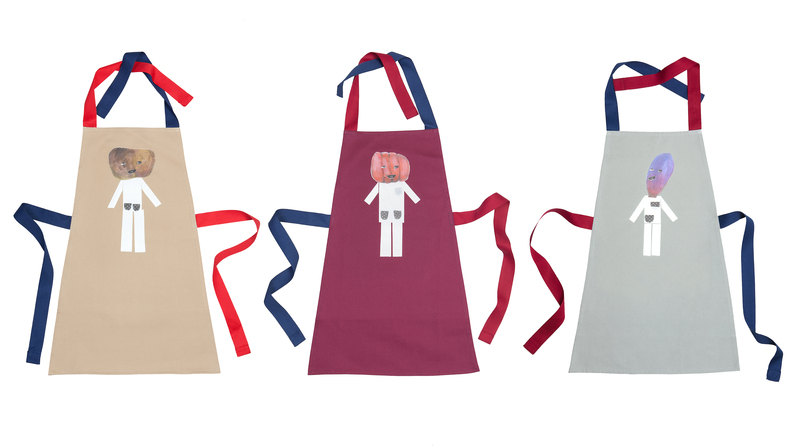 Potato, Mr. Aubergine or Mrs. Tomato all can be purchased at Bistro No19 or via zasterka e-shop.